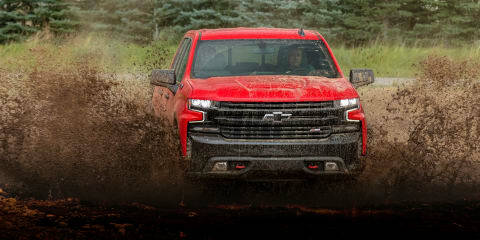 In its new Silverado 1500, Chevy wields a bigger, lighter, more efficient and more refined weapon. 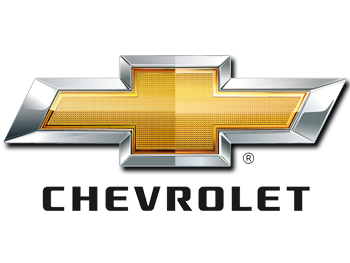 It's big, brash and built to get the job done. 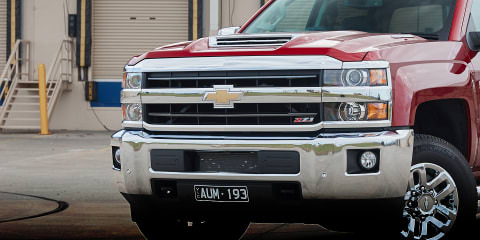 But, does the Australian-converted Chevrolet Silverado cut the mustard? Paul Maric finds out.